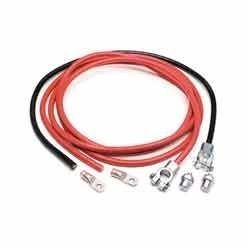 Customers may avail this Battery Cable Wiring Harness from us in many sizes and specifications. These automotive wiring harnesses are fabricated by us using finest grade of materials and stringently tested on each stage of fabrication to ensure that they are free from any kind of defect. 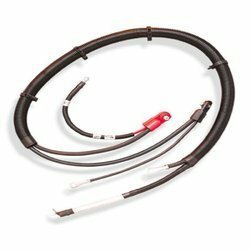 Battery cable wiring harnesses are manufactured to precise specifications and needs of various industries and meets international quality standards at all levels. Our wires offer optimum conduction and excellent insulation. SMES are capable of manufacture different dimensions and sizes as required for the clients.